The findings, made by the school of dental sciences at Newcastle University, suggests that the enzymes, which are extracted from seaweed microbes, can bolster your traditional oral care routine because the oceanic enzymes protected areas between the teeth where plaque may continue to build up even after brushing. 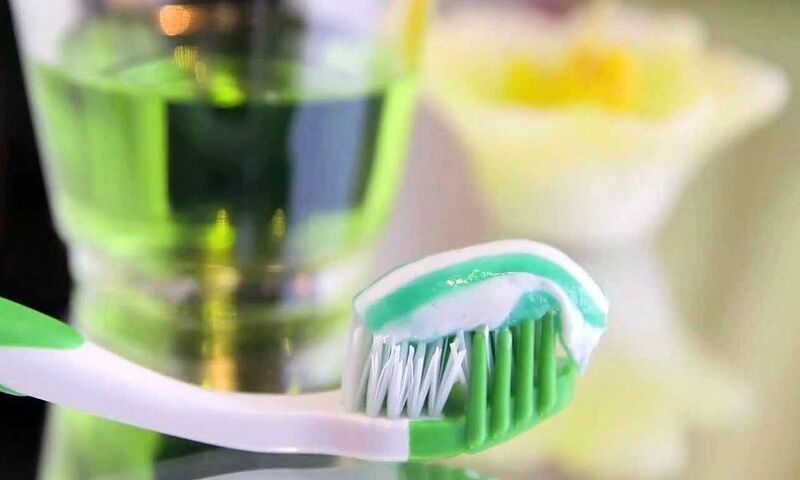 "Traditional toothpastes work by scrubbing off the plaque containing the bacteria - but that's not always effective - which is why people who religiously clean their teeth can still develop cavities," says Dr Nick Jakubovics, of the university's school of dental sciences. "We found this enzyme can remove some of these undesirable bacteria from plaque." Plaque is made up from lots of decaying bacteria. When those cells die, Dr Jakubovics explained, their DNA leaks out to form a biofilm that sticks to teeth. Dental research into seaweed enzyme producing microbes focuses on taking out the need to eliminate plaque entirely. More research is needed before the findings are incorporated into a line of new oral care products.